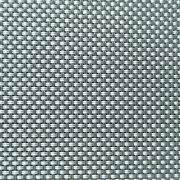 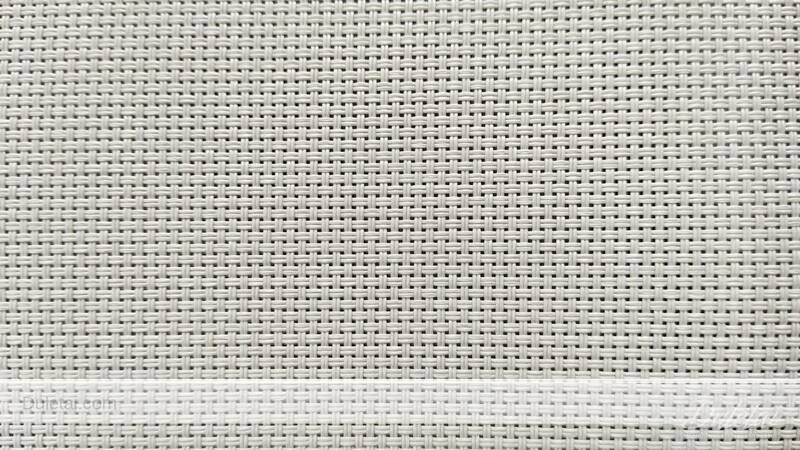 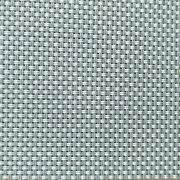 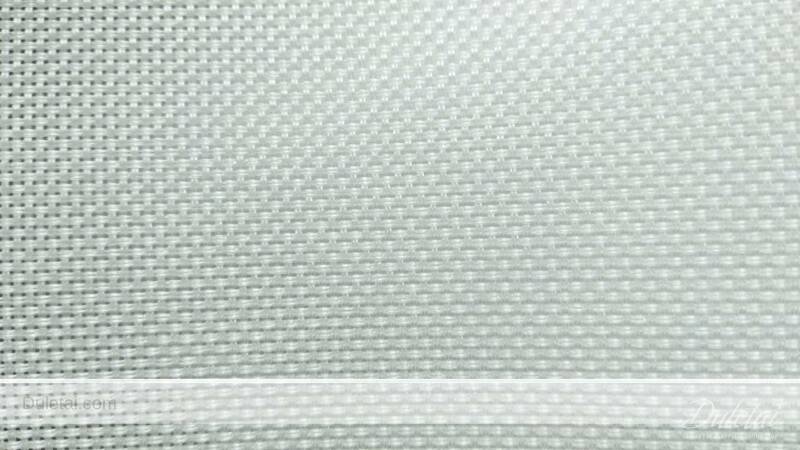 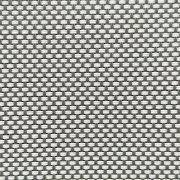 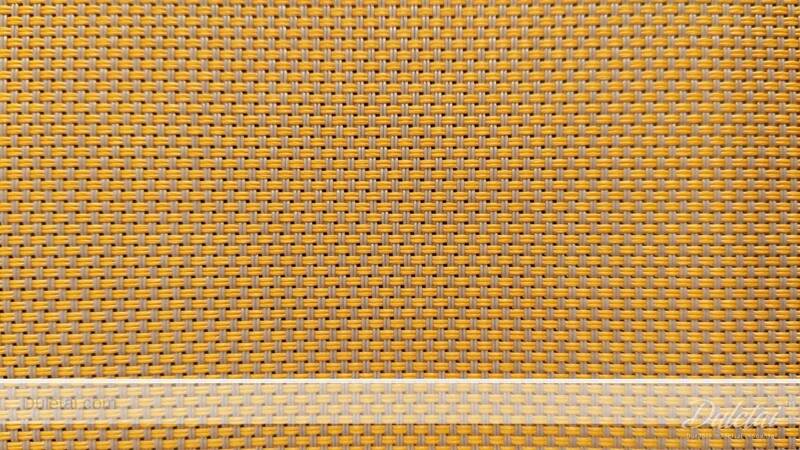 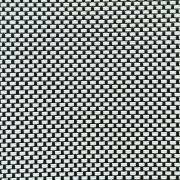 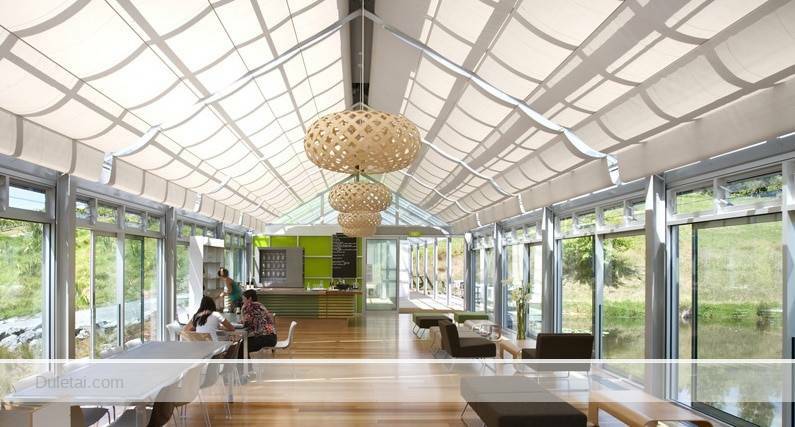 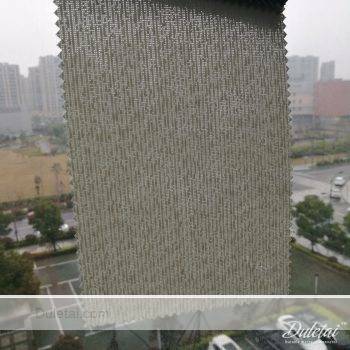 Sunscreen fabric maintains the view to outside while efficiently managing the effects of the sun. 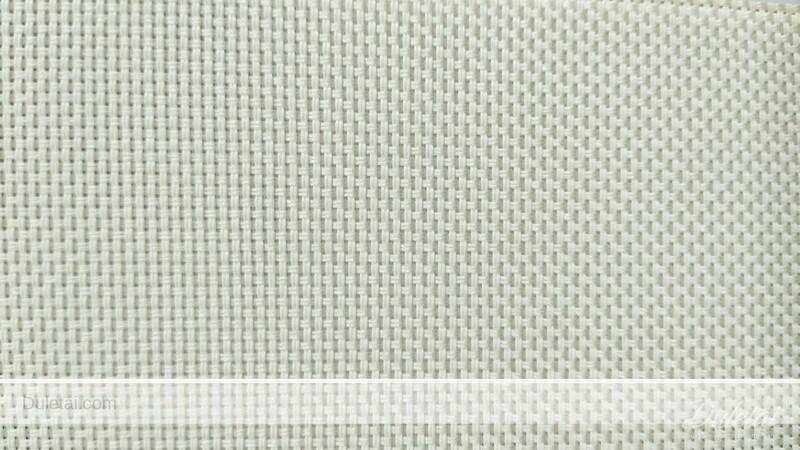 Transparent sunscreen fabric incorporates high tensile strength and heat resistance. 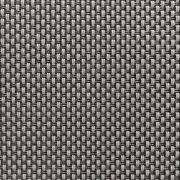 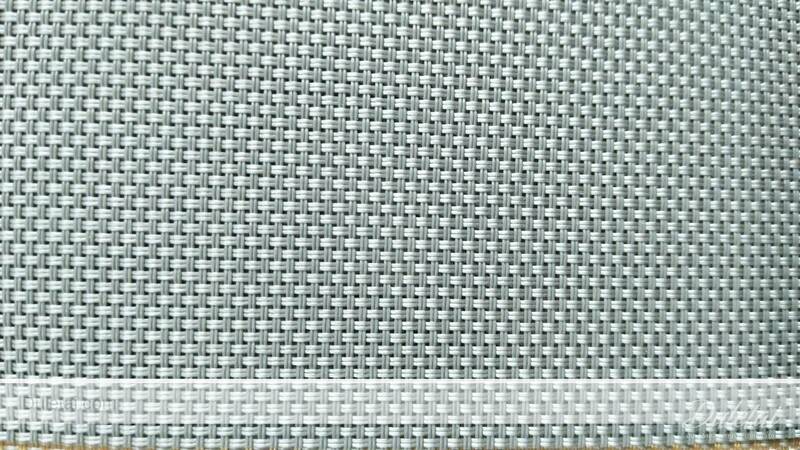 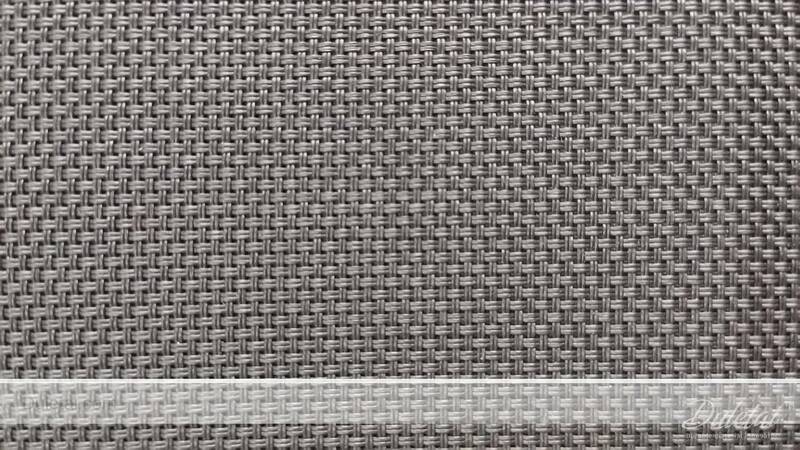 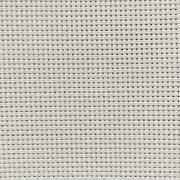 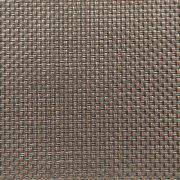 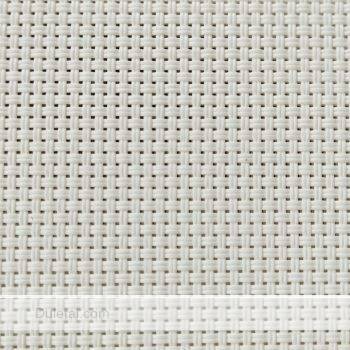 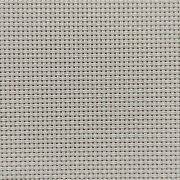 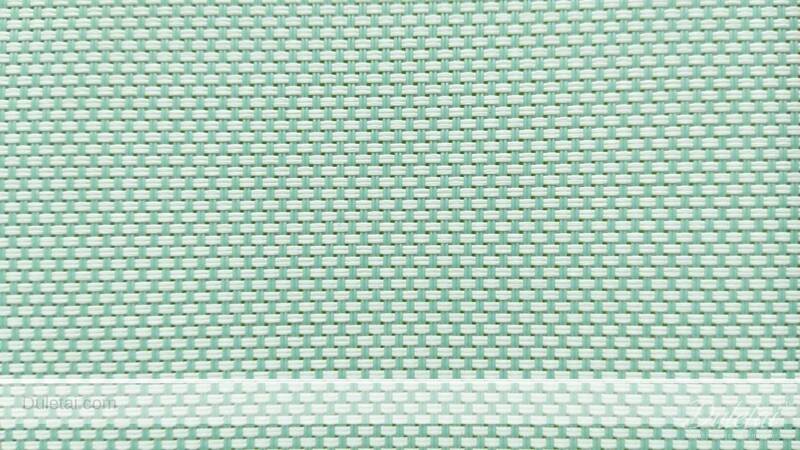 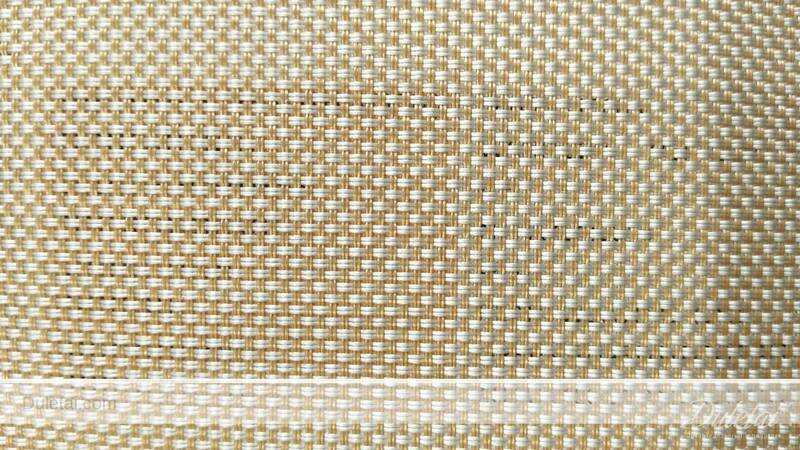 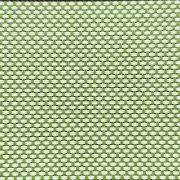 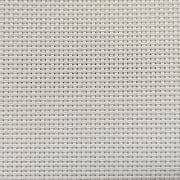 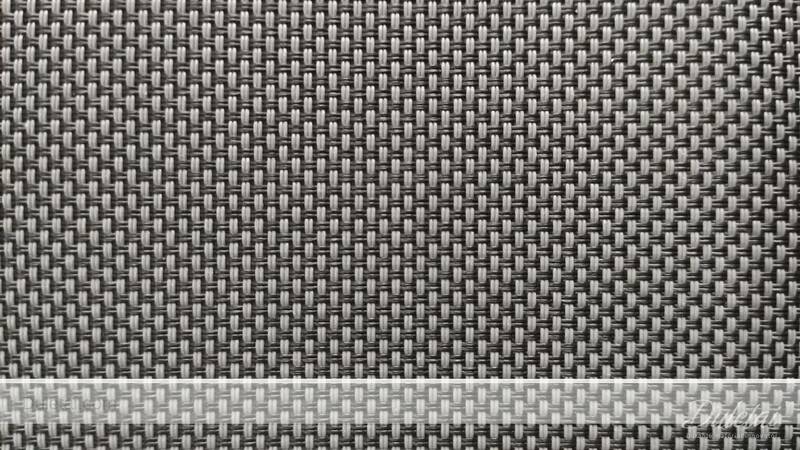 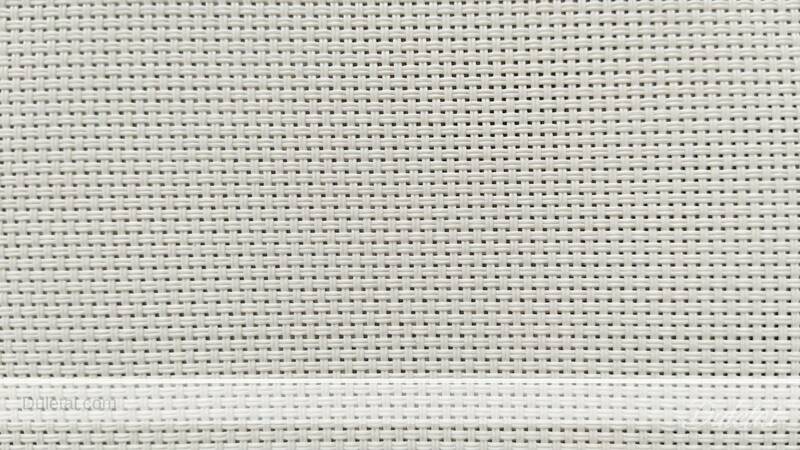 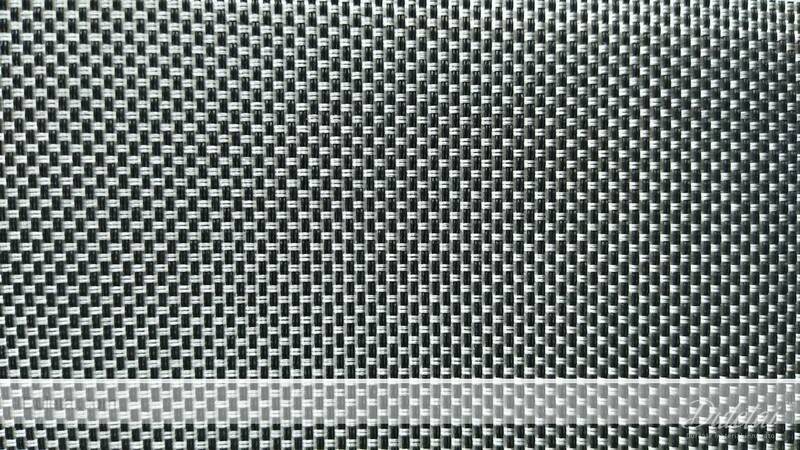 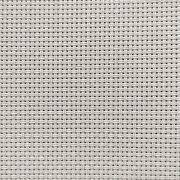 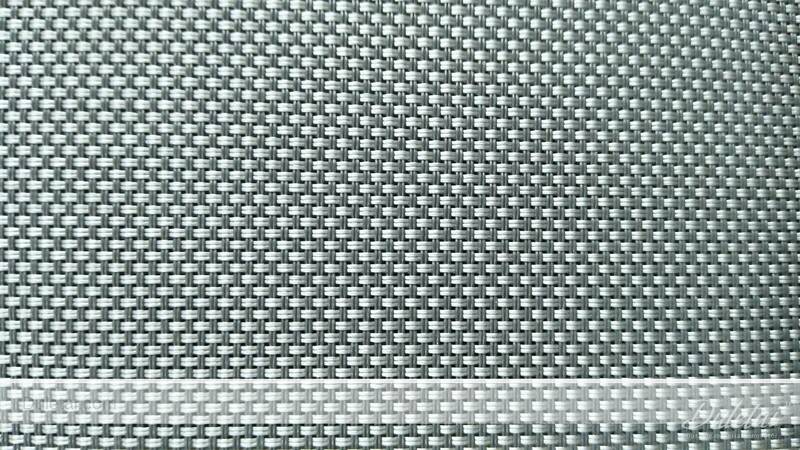 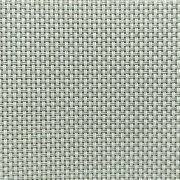 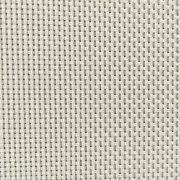 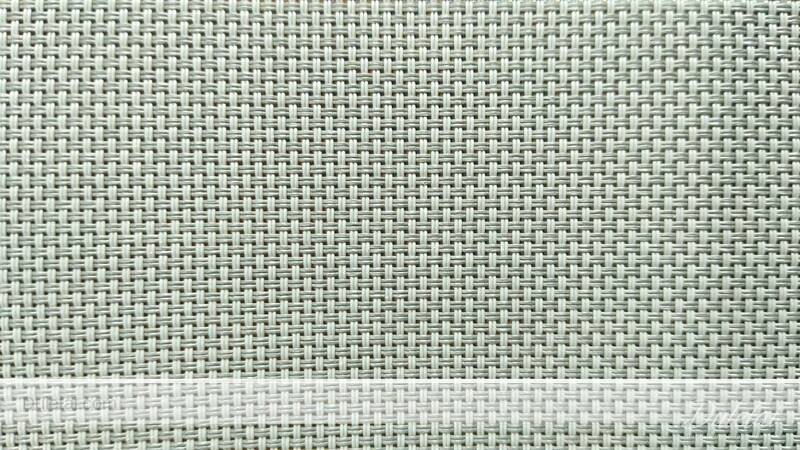 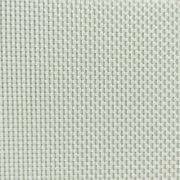 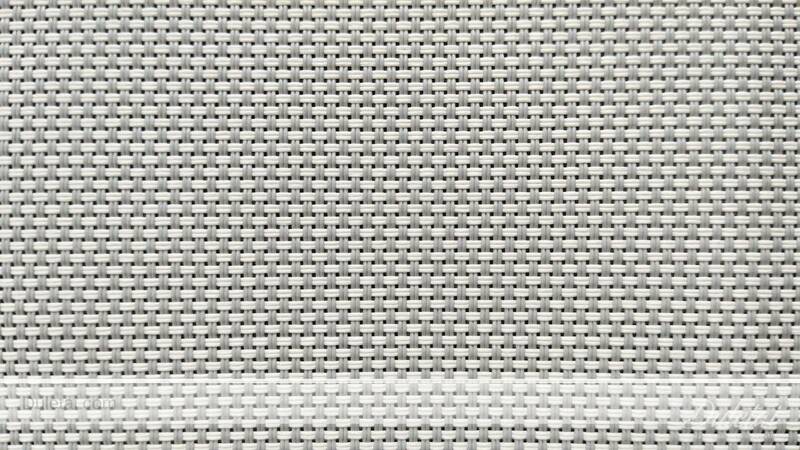 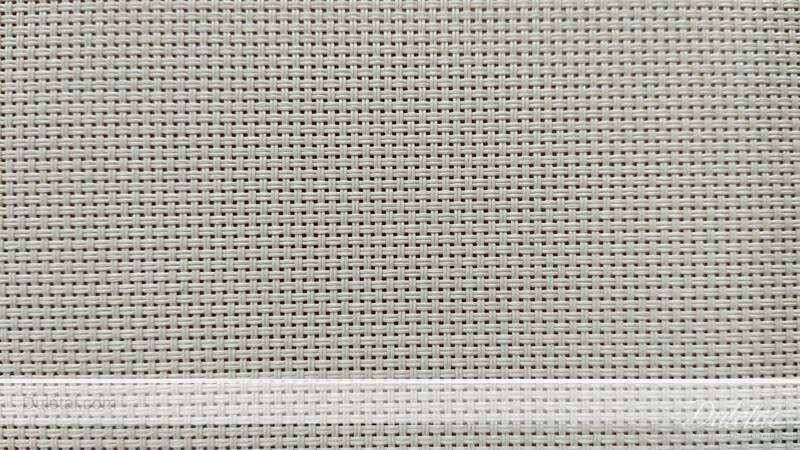 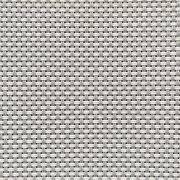 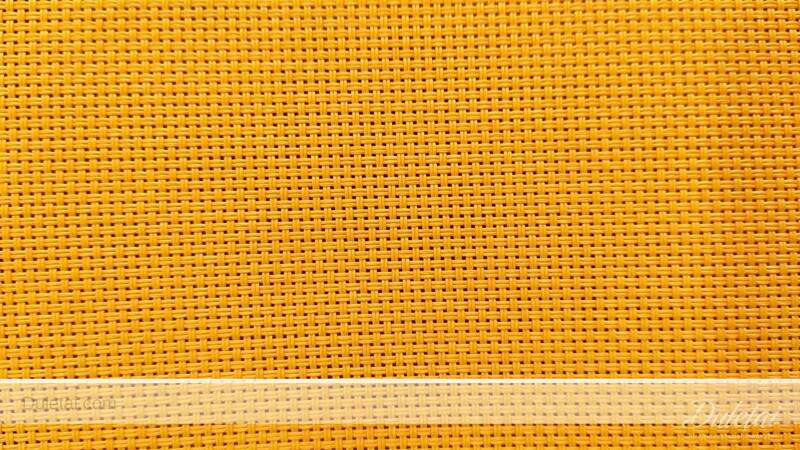 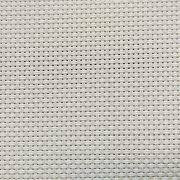 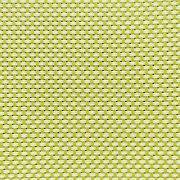 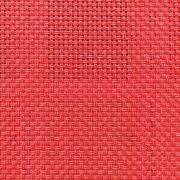 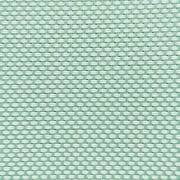 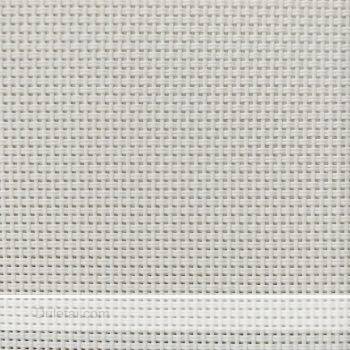 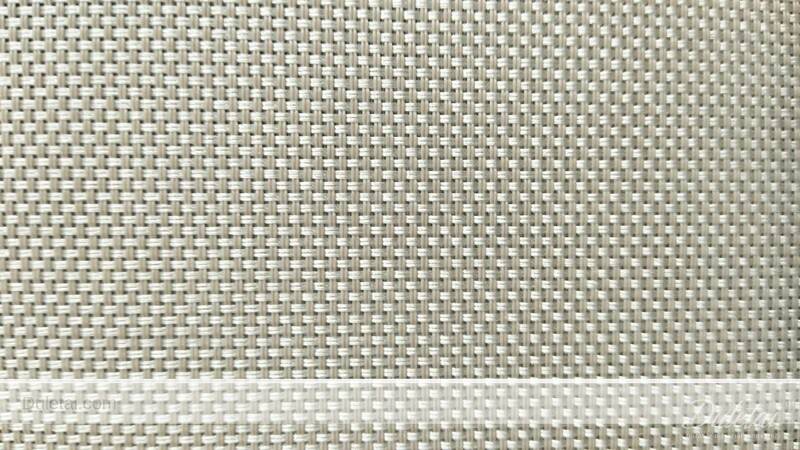 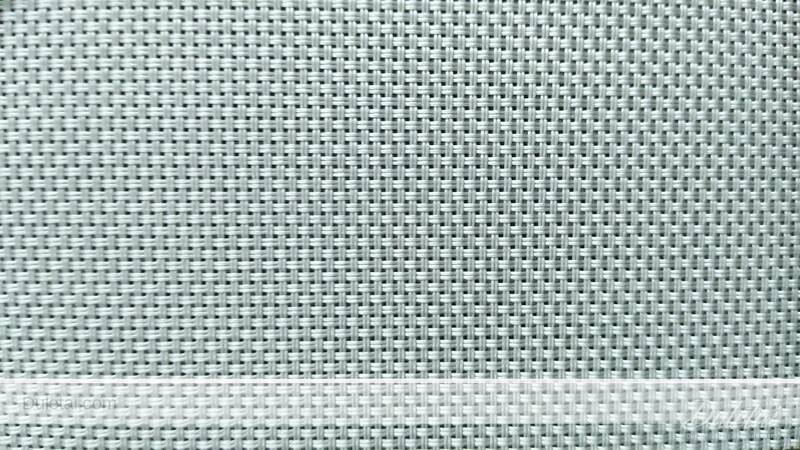 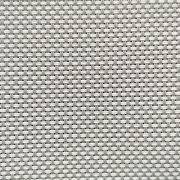 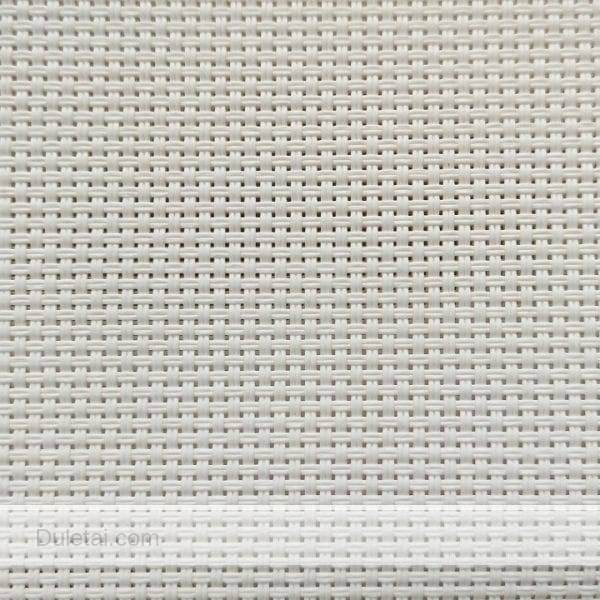 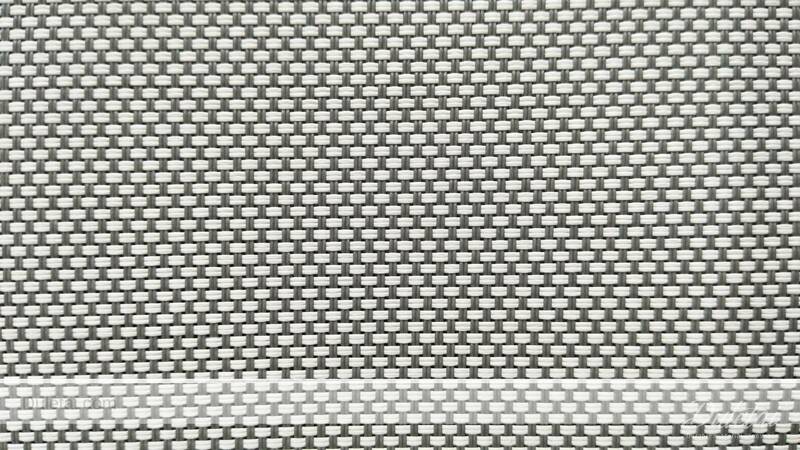 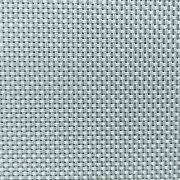 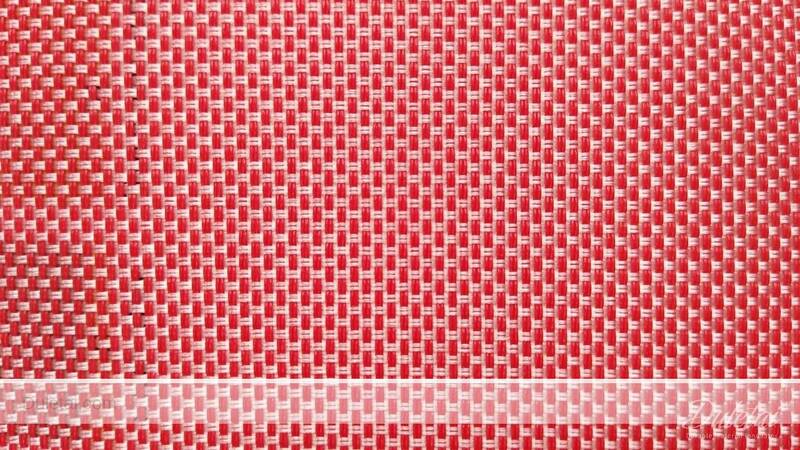 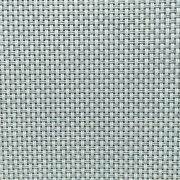 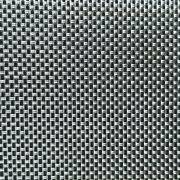 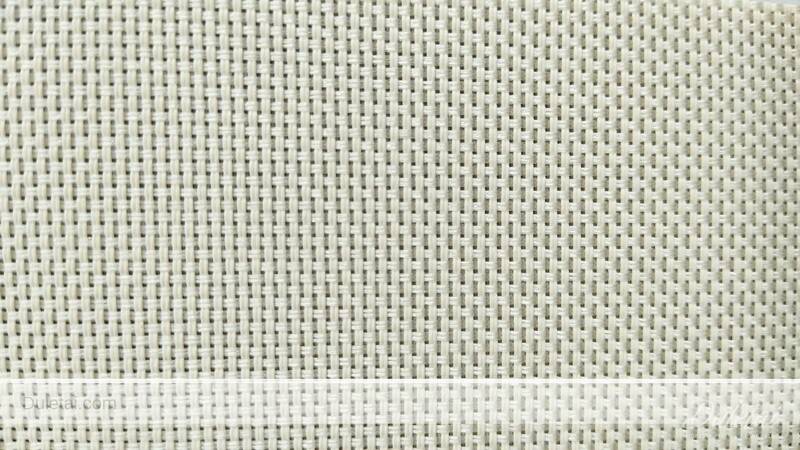 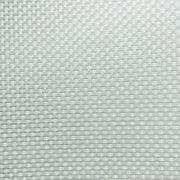 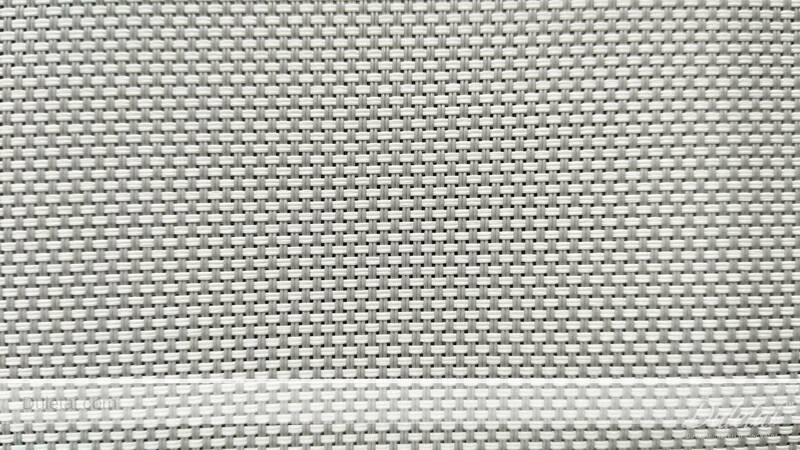 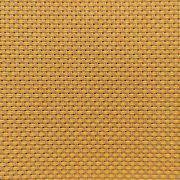 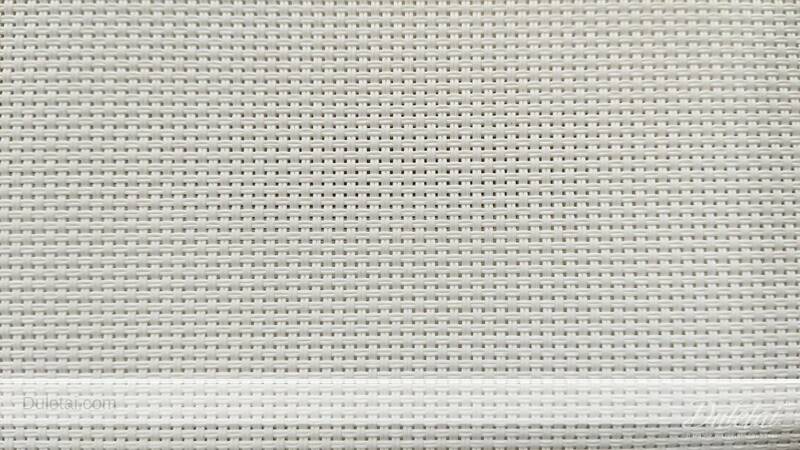 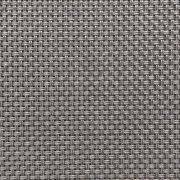 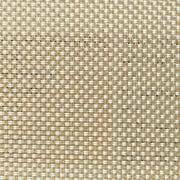 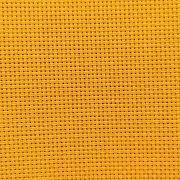 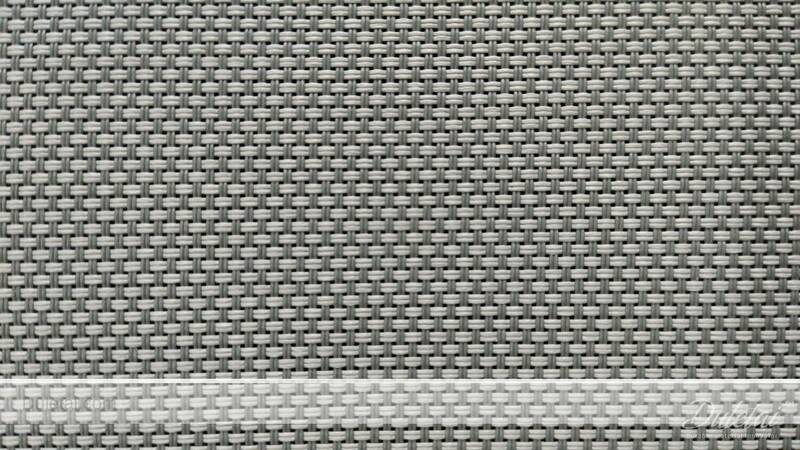 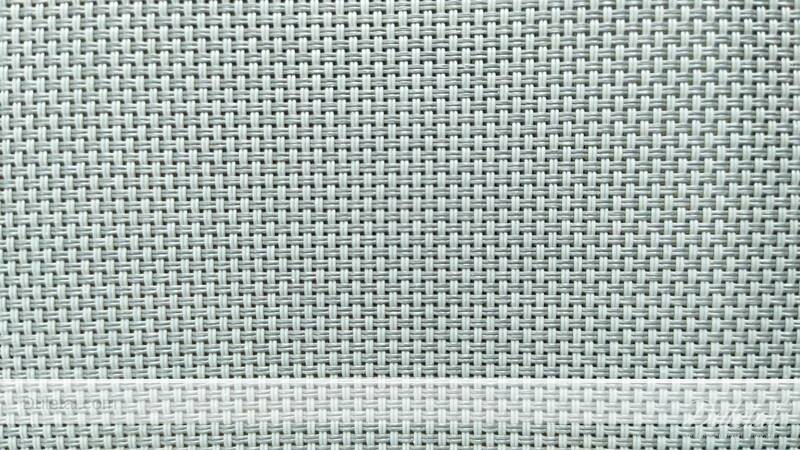 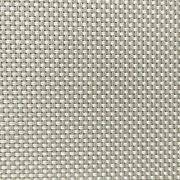 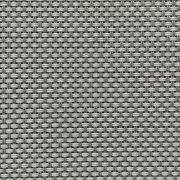 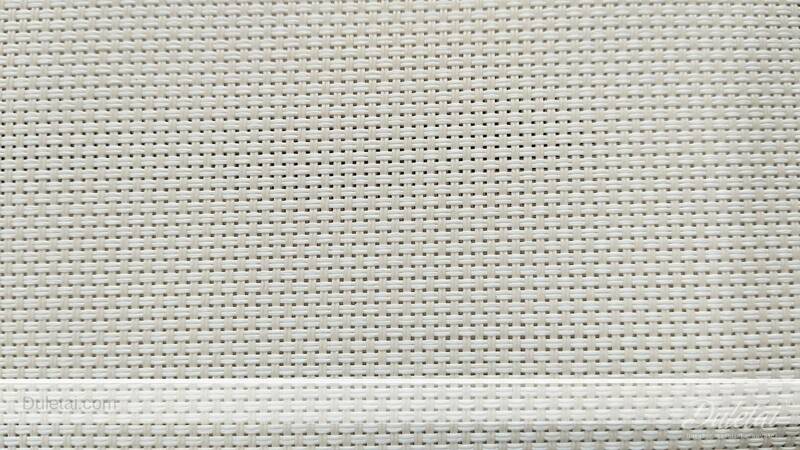 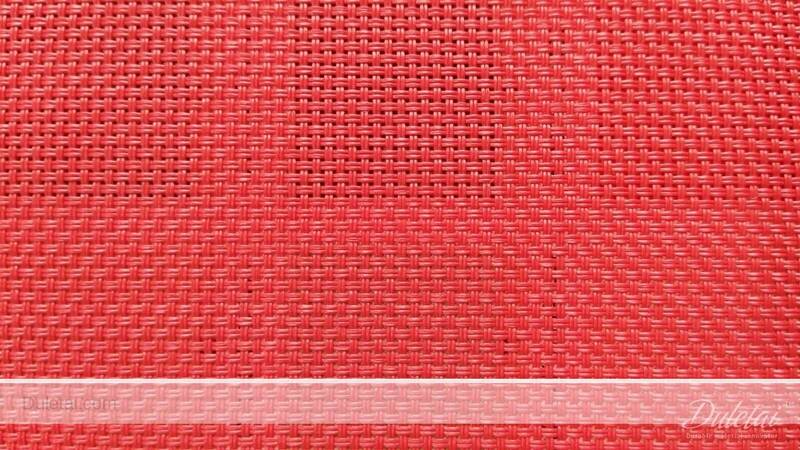 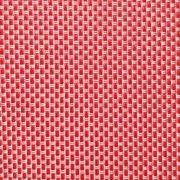 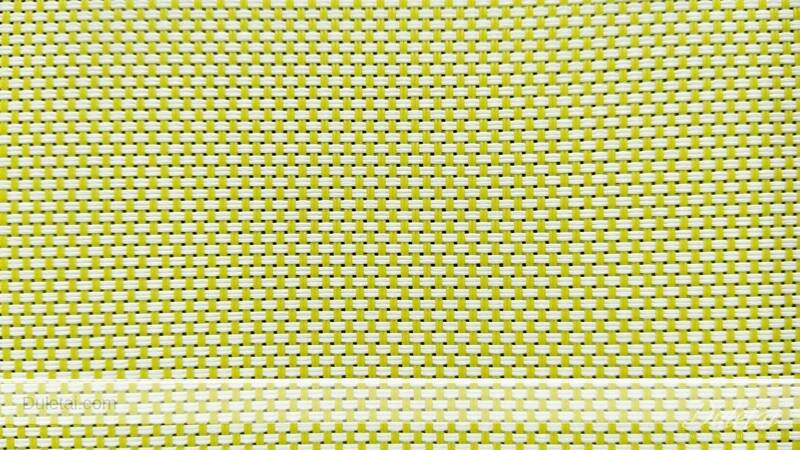 Woven with a polyester core this fabric is flame resistant, dimensionally stable and ecologically friendly. 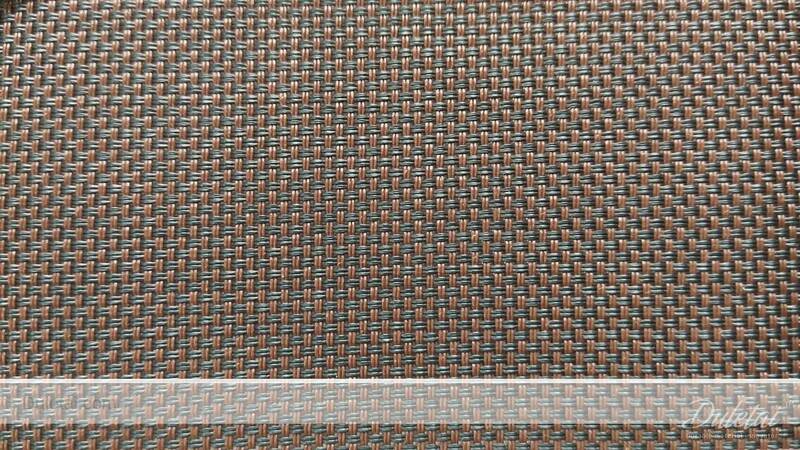 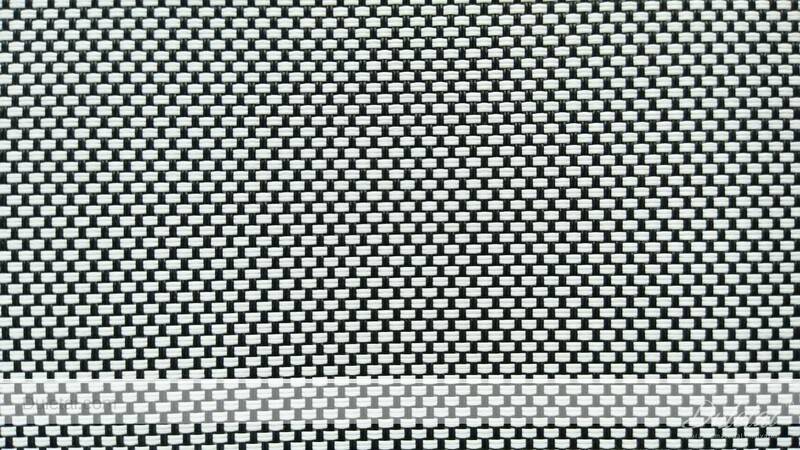 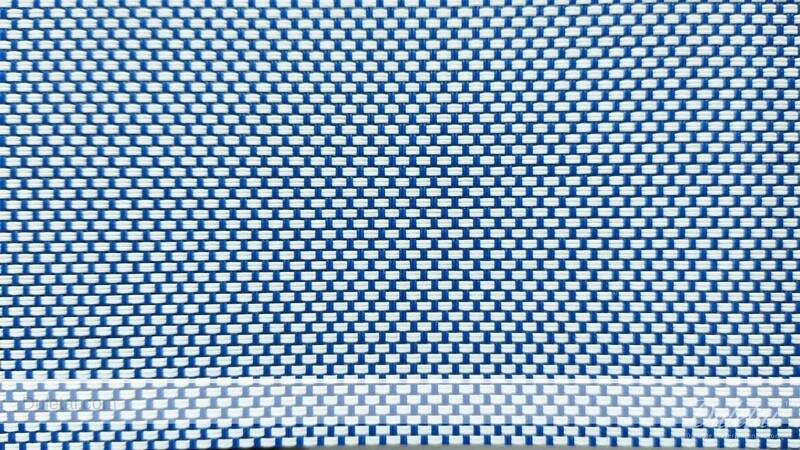 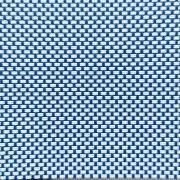 Aoshilin fabrics are resistant to stretching, shrinkage or twisting. 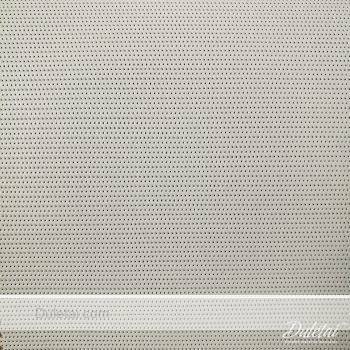 Neither are they affected by extreme changes in temperature. 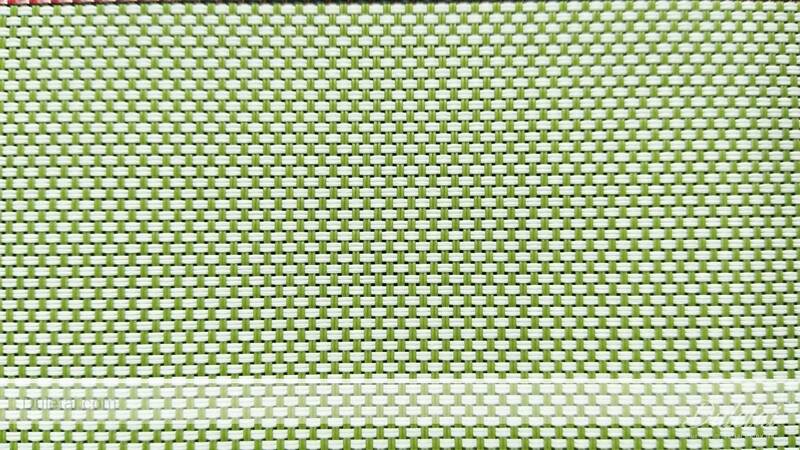 Sunscreen fabric reduces heat in summer, insulates in winter, can reduce energy consumption by up to 33% and block 90 – 96% of UV rays. In summer the temperature of a room can be lowered by 5 – 15° C. In winter solar protection is necessary to control glare caused by the lower angles of the suns rays. 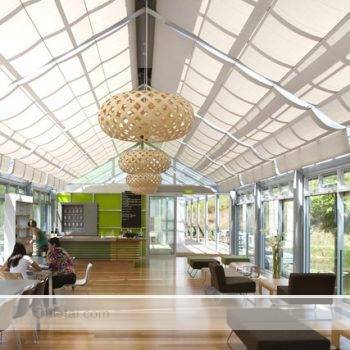 This protection also insulates by markedly reducing heat loss through glazing.